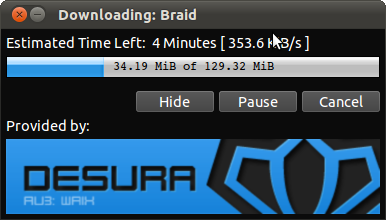 Desura Linux Client development is on going on a really fast rate. In last couple of posts we reported initial working screenshots of Desura Linux client but now more of these have been posted by lead developer Keith Poole. 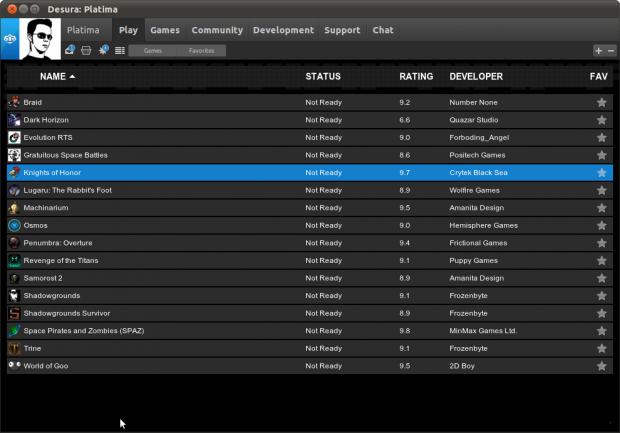 All the games can be installed into a 'games' folder under the Desura folder to simplify installations, updates, patches, user configs etc. 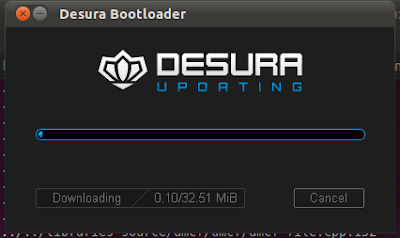 Initial Desura Linux Client build will have custom Desura theming but later it may support system themes chosen by the user on their Distro.